We get Bohemian Waxwings here in the UK in some numbers during irruption years – and then they turn up in all sorts of odd places. I saw my first ones in a tree in a car park behind the swimming pool in the centre of town – totally unexpected and so very vivid and sharp-cut in their colouration. One of those pictures that sticks very vividly in your memory! It’s funny where the birds show up. The Pine Grosbeaks I saw at the university centre were hanging out in crabapple trees in the middle of a parking lot. 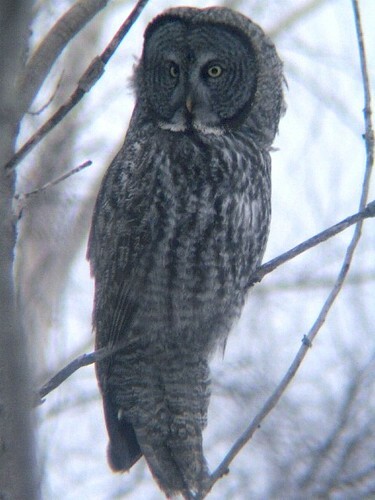 I recall a Northern Hawk Owl that hung out at a highway cloverleaf interchange for a while. You have to wonder what makes them choose these particular spots. 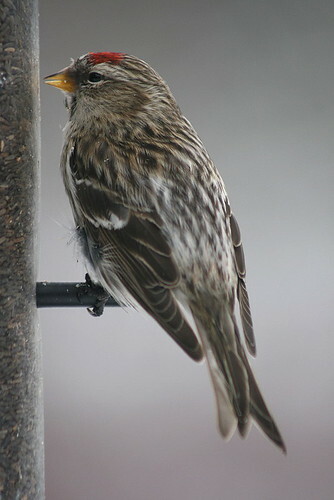 Here in western Maine,I’m flooded with common redpolls and snow buntings. And a few bluejays and of course some chickadees. That’s about it. On the coast, it sounds like they have everything. 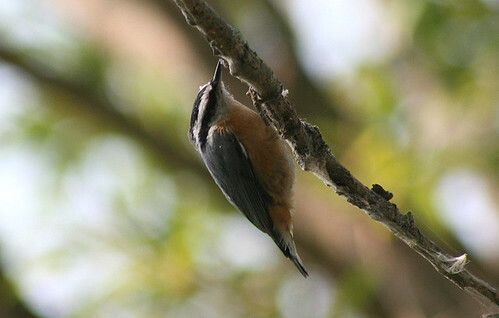 I heard in northern vermont, they have lots of white winged crossbills. Funny how they spread out. 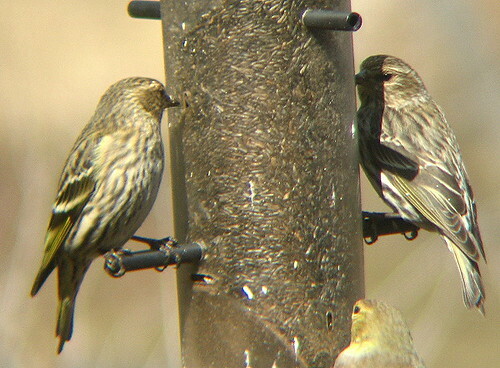 Our irruption this year is pine siskins; dozens upon dozens are at my feeders on most days. They’re aggressive, but interesting to watch. 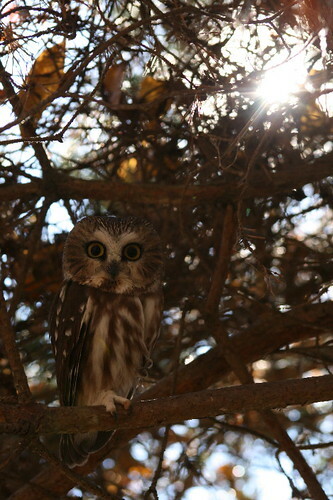 Gorgeous photos, especially all the owls. 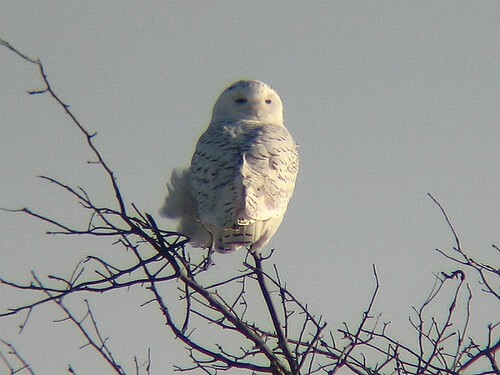 I just love the owls.